The St. Tammany Parish Hospital Mandeville Diagnostic Center is conveniently located to meet your outpatient diagnostic needs. The center also is next door to the Mandeville office of the St. Tammany Physician's Network's Mandeville office, where you can find quality primary care for you and your family. Full-service laboratory testing is available Monday-Friday. While most tests can be performed without an appointment, patients are encouraged to contact the Pre-Access Center at 985-871-5665 for an appointment and to receive additional information, including how to properly prepare for a test. An order from a Louisiana licensed provider is required. 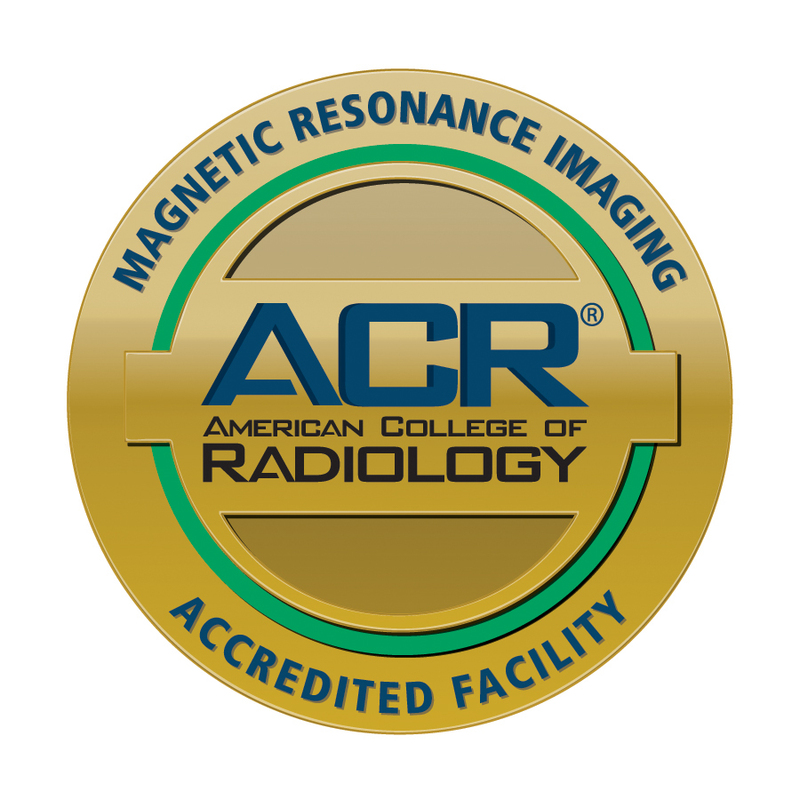 Providing patients with the most advanced diagnostic imaging systems available, the Mandeville Diagnostic Center offers radiology services accredited by the American College of Radiology including x-rays. MDC offers x-ray, ultrasound, EKG, digital mammography and bone density (DEXA) screening. Click here to learn more about what to expect during your procedure. All services require an order from a Louisiana licensed provider and are available by appointment. Walk-in x-rays, however, are welcomed. The radiology department is staffed with an onsite board certified radiologist, making rapid turn-around of results to your physician possible, typically in less than four hours.